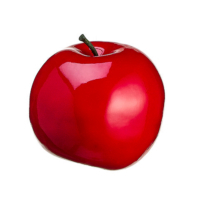 Artificial Apple fruit is a fake decorative fruit that made with great quality plastic with the graceful and original looking polish on the fruits. 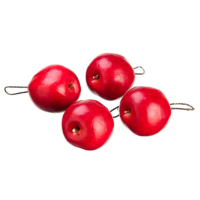 If you are running a fruit related business and want to decorate your shop these artificial apples can help to build an eye-catching display corner. 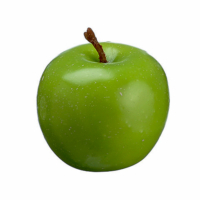 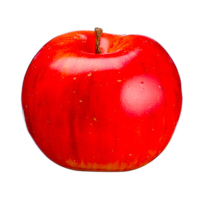 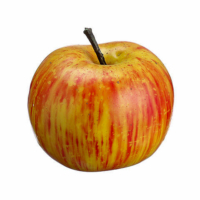 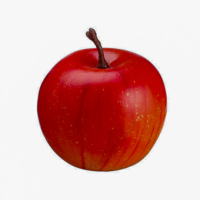 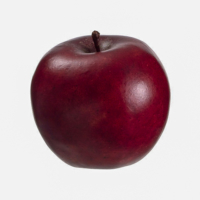 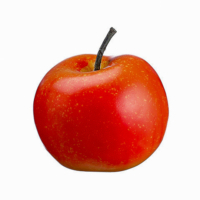 Our fake apple comes in a variety of sizes so it looks real and defiantly helps to decorate your shop or kitchen. 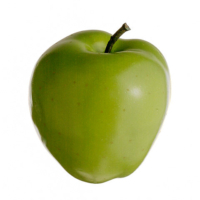 We offer several types of Apple fruits in different sizes, colors, and quantity. 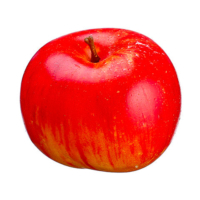 So, it helps you to decorate your fruit corner with different types of apple. 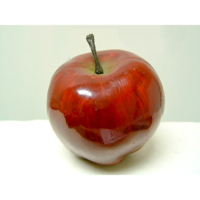 We have made our faux apple as per client’s requirements so you can order whatever you want. 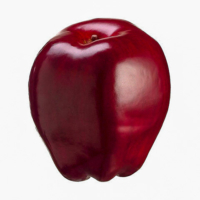 Order your artificial apple today to give a great look at your fruit shop, stand, or display.